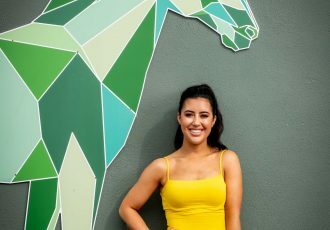 After opening the Flat season back in March Naas Racecourse will stage the seasonal finale on Sunday where the Charles Byrnes-trained Wonder Laish will bid to complete the October and November Handicap double. Wonder Laish claimed the valuable October Handicap at Leopardstown last month and makes a quick reappearance in the €100,000 Naas November Handicap this weekend where he will face 17 rivals. The competitive field features the Irish Cesarewitch winner Lord Erskine who is looking for a fourth win on the bounce for trainer Harry Rogers and Group 1 winning trainer Tony Martin has declared The Graduate, Landsman, Tudor City and Share The Honour for the final big prize of the turf season. Joe Murphy’s Swamp Fox, who was sixth in the English Cesarewitch, is also among the field which is topped by the Ger Lyons-trained Song Of Namibia, while in the same colours of owner David Spratt, Gordon Elliott runs Automated. 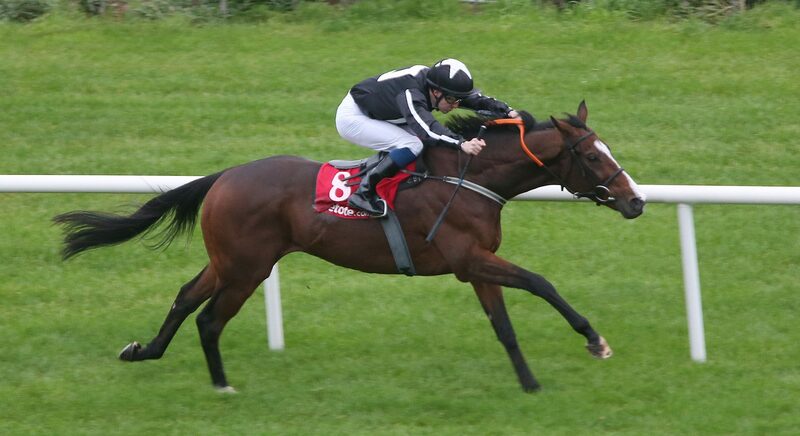 Impressive Naas maiden winner Tocco D’amore is a very interesting runner in the final race of the season when she makes her second career start for Dermot Weld and Moyglare Stud in the listed Finale Stakes over 1m4f. The Willie Mullins pair of Laws Of Spin and Lagostovegas will be two of her biggest rivals. 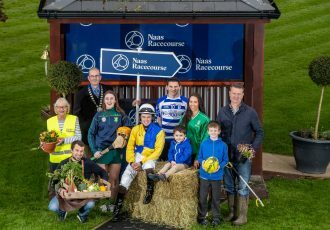 At the end of another fantastic Flat season in Ireland the champion jockey will be crowned at Naas on Sunday with Colin Keane going into the penultimate fixture of the campaign this evening with a lead of 10 over nine-time champion Pat Smullen. For further information, contact Niamh Byrne, Naas Racecourse on 045 897391 or email [email protected]com.